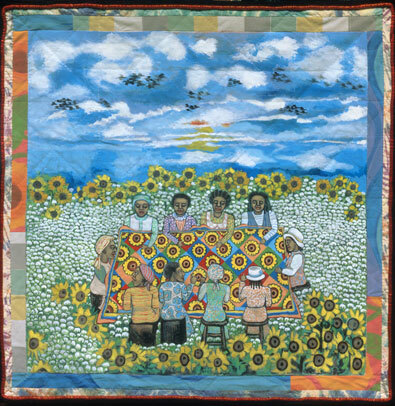 Editor’s Note: We want to thank Faith Ringgold and her assistant Grace Matthews for their kindness in allowing us to include the images below. 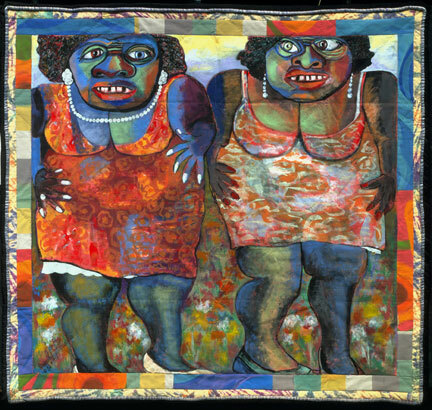 Faith Ringgold is surely one of the most creative, important women artists of our time. 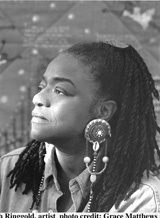 Readers are encouraged to check out www.faithringgold.com, an inspiring, informative website. 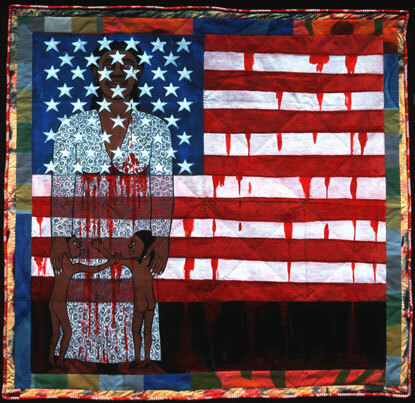 Faith Ringgold, painter, writer, speaker, mixed media sculptor, and performance artist, is professor emeritus at the University of California, San Diego. 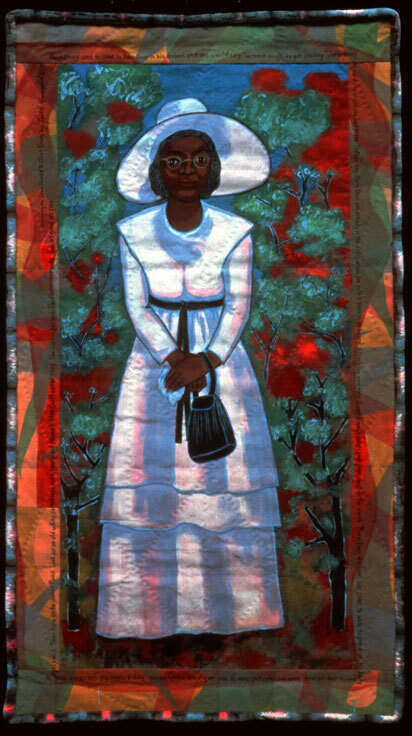 Her art has been exhibited in museums and galleries in the U.S., Europe, Asia, South America, the Middle East, and Africa; it is included in many private and public art collections. 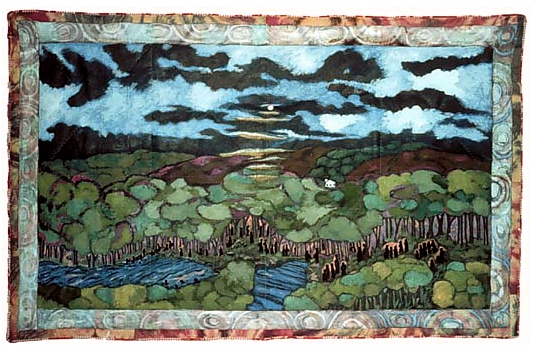 She has written and illustrated fourteen children's books. 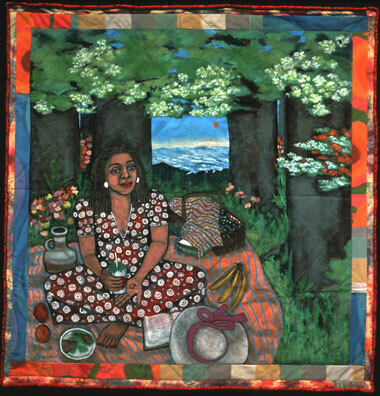 Her recent painting series includes "The American Collection," a series of painted story quilts in which she undertakes to rewrite African American art history. 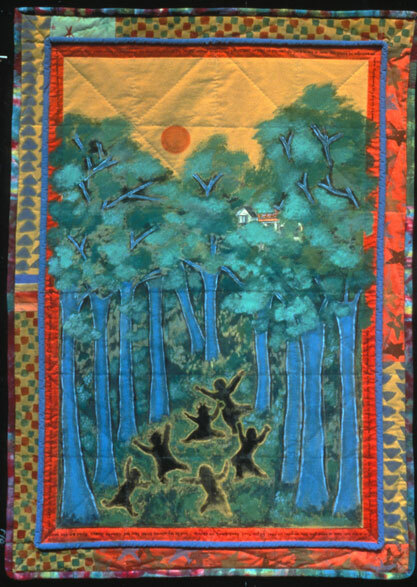 The recipient of more than seventy-five awards for her work, she supports the talent, effort, dedication, and creativity of emerging artists.